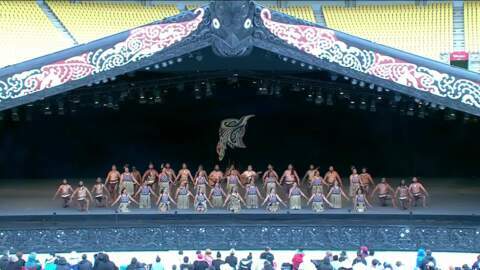 ​After nearly 20 years of working towards qualifying for Te Matatini, Tūtara Kauika made their debut on the national stage in 2015. 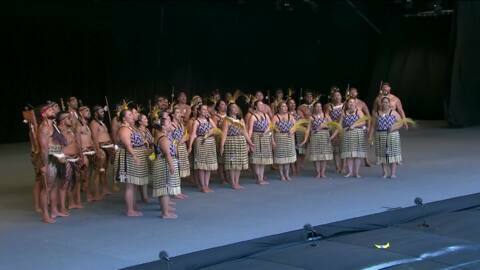 The rōpū, based in Tauranga Moana, was founded in 1994 by the late Awanui Black. 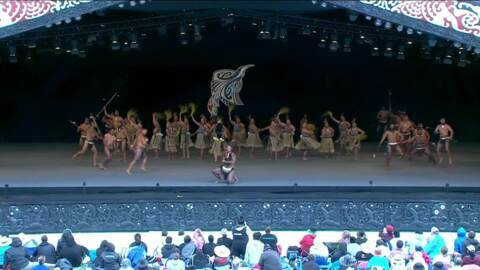 For all Tūtara Kauika ki Rangataua news & onDemand content click here.